How would you like your own currency? You are here: Home / General / How would you like your own currency? 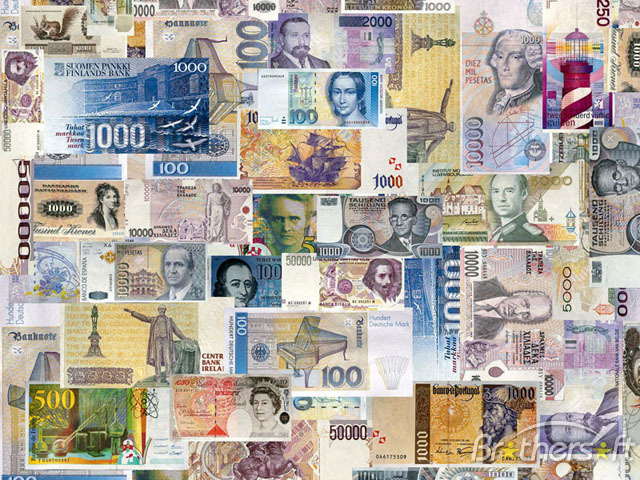 Currency and the value of a specific currency changes when you move from one area to another, but the basic use of any currency is for trading, so then would it be beneficial for you to create your own currency? Take a look at BitCoin, it is a form of currency which has recently exploded across the globe and has a reasonable amount of value in trade, even though the BitCoin is not an acceptable form of money in ALL places, it might just get there if it continues to grow. Now think of the impact that BitCoin could have for travelers, we know that when we land in another country, for example the USA we need to find a foreign exchange bank that will take the Pound and give us the equivalent in dollars, but this exchange comes with a price. It is impossible to take £1,000 and get $1,000 because £1 is worth $1.55, so for £1,000 you could expect to get approximately $1,500 and then when the exchange rate changes you could get less! Once BitCoin becomes more popular as a global currency you could leave the UK with 1000 BitCoins, go to the USA and buy items for 1000 BitCoins without losing any value. There is always the possibility that you could create your own currency and have it become an acceptable global trading currency before BitCoin can get there, so there is no real reason to not give it a shot. I have never quite ‘got’ bitcoin except as a neat concept. The idea of deliberately wasting computing power to mine them also seems wrong to me. Governments may spin money out of thin air but to me this is something of a saving grace. At least some of this money is used for useful purposes. There is an outfit called ‘favabank’ that I have joined. So far to no effect because there is no real world exchange rate for ‘favas’. It is free and fun anyway and has a social aspect.